As a modern, global economy grows and changes, traditional notions of higher education are evolving. The conventional four-year degree still commands respect and is the first step to employment in numerous fields, but for a growing number of students, career and technical education programs that result in certifications or associate’s degrees are proving to be a quicker, less expensive, and more flexible alternative. According to data from the Bureau of Labor Statistics, 14 of the 20 fastest-growing occupations in the U.S. only require an associate degree or less. By 2020, the BLS estimates that there will be 18.1 million job openings created requiring only two-year degrees or vocational certification. As of December 2017, Kansas had 50,000 open jobs – with some 18 percent being mid-level STEM jobs that don’t call for four-year degrees. For a growing number of students, the return on investment for sub-baccalaureate training in comparable or even better than that of four-year degrees. The National Center for Educational Statistics says that trade school programs cost an average of $33,000, compared to $117,000 for a bachelor’s degree. Graduates from two-year technical programs are on the hook for an average 70 percent lower debt load than four-year graduates. Career and technical education specializes in putting students on a more immediate, well-defined path to job success. 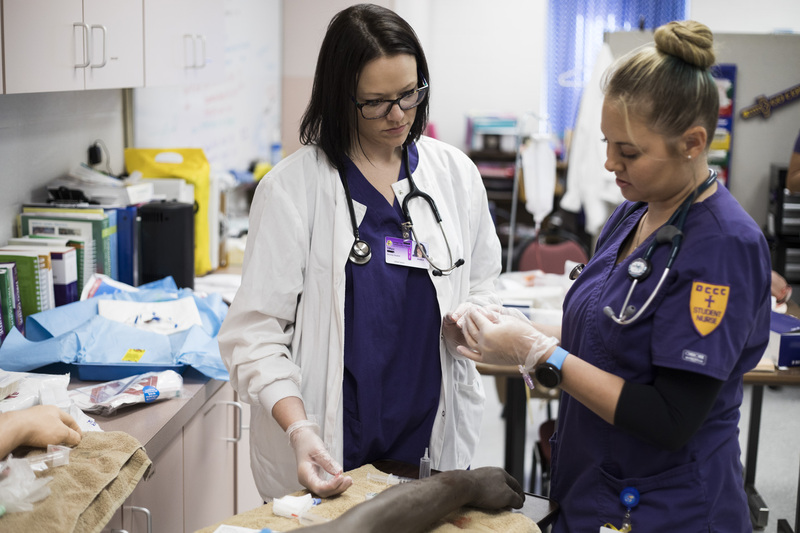 A large portion of jobs in healthcare, technology, and skilled trades require only an associate’s degree, and many are accessible through short-term certification programs. For example, according to the Kansas Department of Labor, in 2016 there were more than 2,000 job openings for registered nurses and licensed practical nurses throughout the state – with an average annual salary of more than $48,000. A bachelor’s degree is not required to become an RN, but some employers do require more than an associate’s degree. Kansas First District Congressman Dr. Roger Marshall and his wife Laina are both graduates of community colleges. Marshall is a strong advocate for Kansas community colleges, and he personally knows the advantages. “Community colleges may be the best value for young people, no matter what their chosen field may be,” Marshall said. “It allowed me to get through two years of education with zero debt.” Marshall said that his wife’s ability to attain a nursing degree through a community college allowed their family to survive through Marshall’s years in medical school on her salary alone. Many students from lower income brackets simply do not have the luxury of time to attend college for four-plus years and then possibly struggle to find work – whereas graduates of certificate and credentialing programs are often heavily recruited right out of school into well-paying, growing professions. In Kansas, the average entry-level electrical power-line installer makes about $23 an hour, and experienced welders earn almost $25 an hour. The average annual wage for experienced diesel mechanics is more than $50,000. At Dodge City Community College, certificate programs in those fields can be completed in 18 months or less – with tuition that is the lowest in the state. Kansas Department of Labor statistics reveal the economic appeal of educational certificate and associate degree programs. 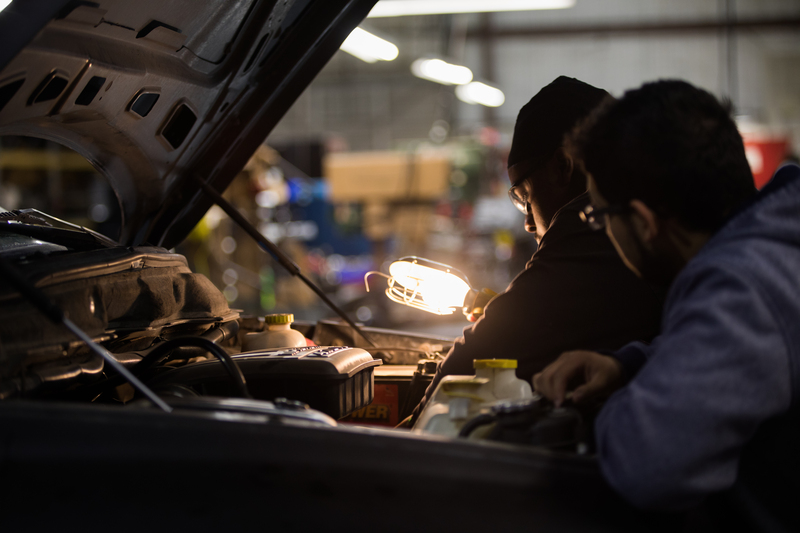 In Kansas, the estimated cost to become a certified auto mechanic is $7,046, with projected first-year earnings of $37,850. 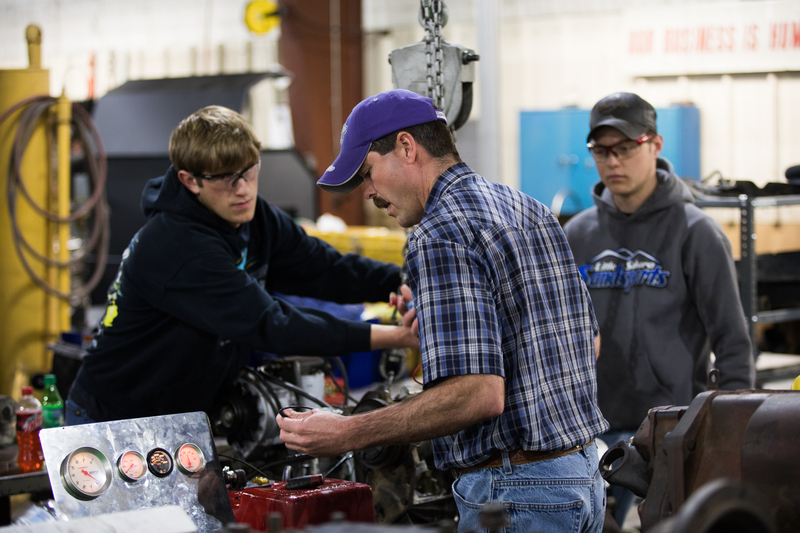 Diesel mechanics are projected to earn nearly $42,000 in their first year with virtually the same cost of education as auto mechanics. Training for welders is estimated at $7,249 with initial wages expected to be $38,150. Certification as Licensed Practical Nurse will cost an estimated $10,575 with starting wages averaging $44,925. Marshall is a proponent of dual enrollment of high school students and shorter-term training and certification as a great way to fill the growing number of unfilled jobs in Kansas. He would like to see alternatives that encourage industry-specific credentials and focused training as a path to a better future for many individuals.